2018 is off to a great start for the automotive market! Site visits have increased globally, with strong growth in leads and higher overall site engagement. 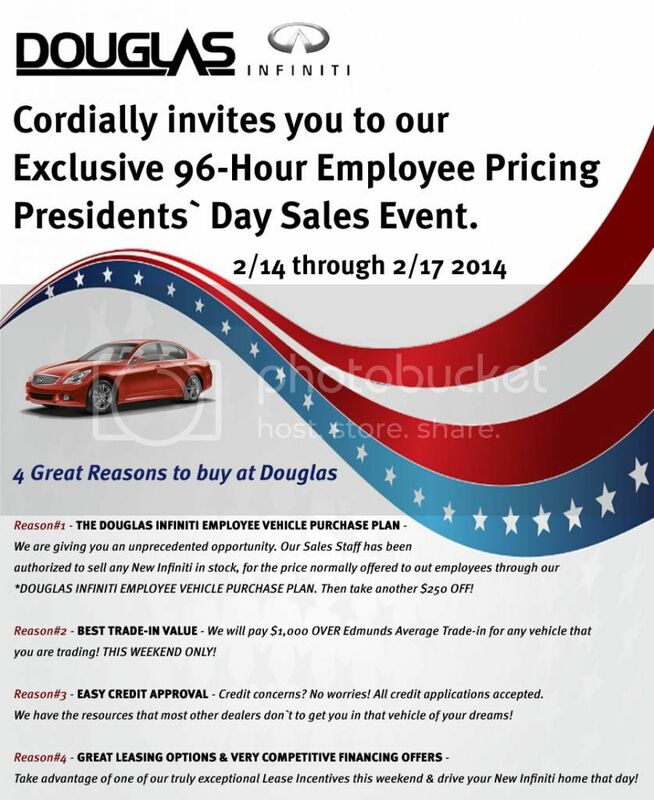 Here is a Great March Special Offer from Douglas Service Express conveniently right in Summit! It`s a Time Warp! That`s right! 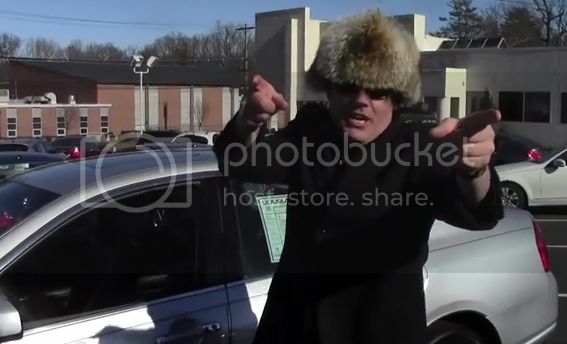 We`re rolling back the labor rate to the 1980`s! *Click the picture to schedule an appointment on-line with us! 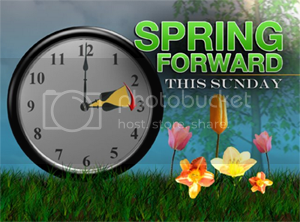 Don`t Forget to Set Your Clocks & Stop down to Douglas VW & Get a Great Deal This weekend! please stop by & we will gladly reset it for you. 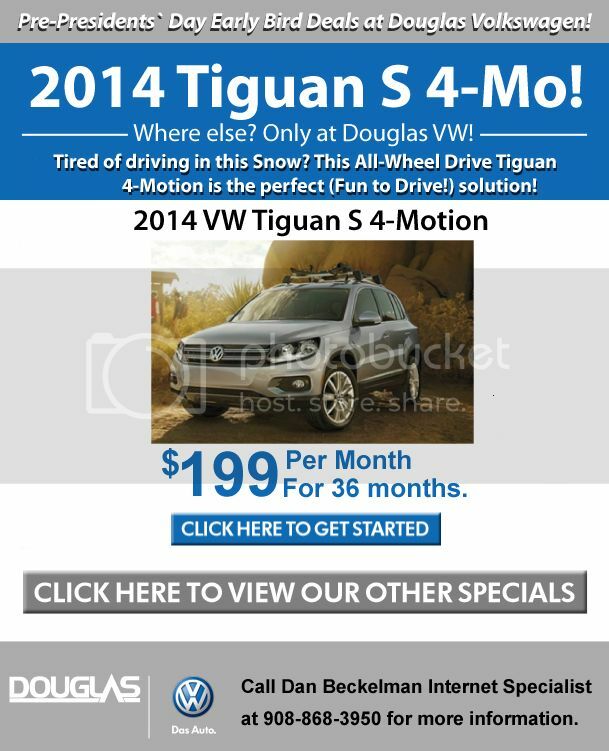 Lease a 2014 Tiguan 4WD S with automatic transmission for $199 * a month. 36-month lease. 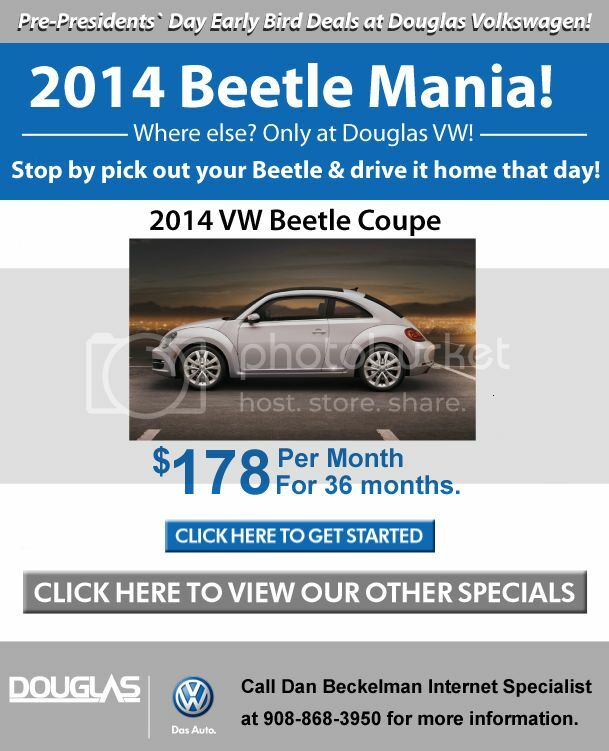 Presidents` Day Early Bird VW Deals at Douglas Volkswagen | Union Co. VW Dealer has your Presidents` Day Special Offers! Payment = $178 per month x 36 months - 10k mi. per yr.
Now Google instant FOR smart phones. Google instant on your pocket devices. Why restaurants and car dealers need mobi search or mobile search? in this days what will be number within next one or two year? Who Would Benefit from the Government Regulating Google Search Results? years, is currently attracting over 100 million unique users per month. conversation threads and customisable visual themes and layouts. and commissioned by Omni Hotels & Resorts. Besides taking care of travel matters, the survey found business travelers use mobile and social applications to take care of personal items, explore the local area and connect with friends and family.